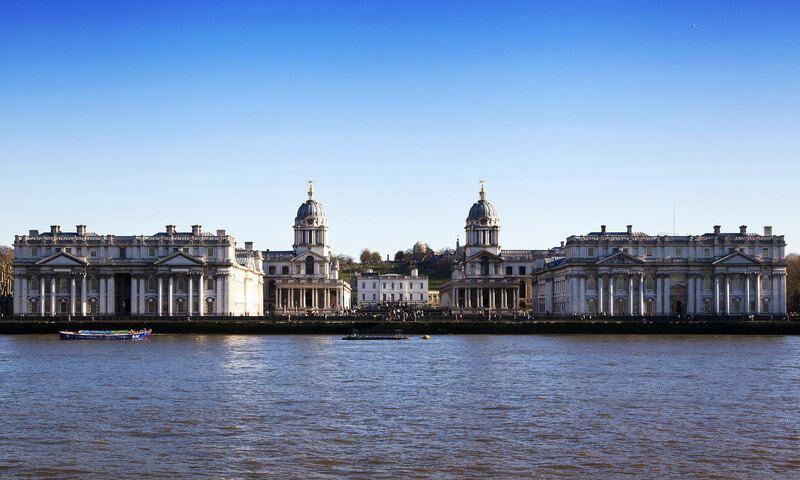 T1D Global 2018 will be on Saturday 7th July at the iconic Old Royal Naval College, Greenwich, in SE London. 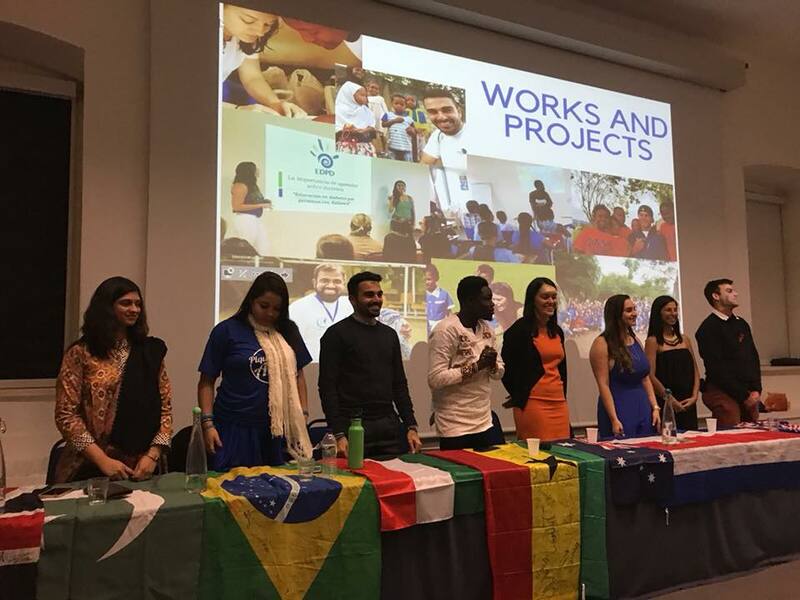 This year’s empowering conference collaborates with the debut League of DiAthletes training delegation of “T1D Heroes” – therefore providing a unique opportunity to connect with inspiring role models from around the world, living with type 1 diabetes. Our registration request is for a minimum £5 donation per adult ticket (over 16s) to assist fundraising to support the League of DiAthletes. Gavin recently completed running 25 marathons in 1 month for this between 13 April – 13 May ! 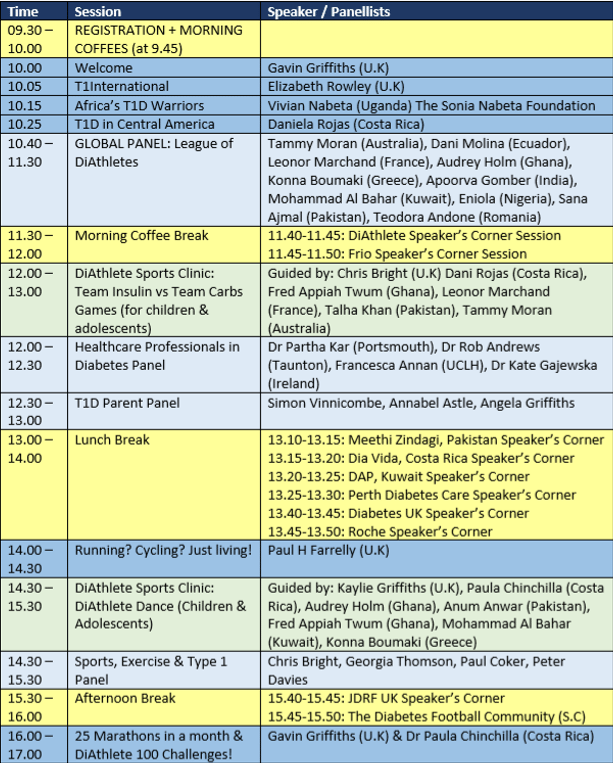 Hear exclusively about the 25 marathons story, join the conversation with panelled sessions from leading healthcare professionals, the parent perspective and from popular T1D sports & exercise advocates. Teas & Coffees will be provided for morning breaks, with some small finger-bites also available during the day. Active workshops will be operated for U16s to participate in. Registration open from 9.30am, with sessions beginning from 10am. Address: King William Building (3rd Floor), Old Royal Naval College, King William Walk SE10 9NN. We only have limited parking spaces at the cost of £10 for the day at Greenwich. If driving, it is recommended to park at Blackheath’s Common, SE3 OTY, and walk down (20-25 minutes) through Greenwich Park to the Naval College. Public Transport recommended. From Central London, you can get to Greenwich Station direct on the overground from London Cannon Street. You can also get the DLR Line (main London station is Bank) to Greenwich Cutty Sark, or alternatively you can get the Thames Clipper boat to Greenwich from both Westminster Pier (opposite Big Ben) and the Tower of London’s Millennium Pier (closer to Greenwich than Westminster). Contact Gavin gavin(dot)diabetes(at)gmail(dot)com.